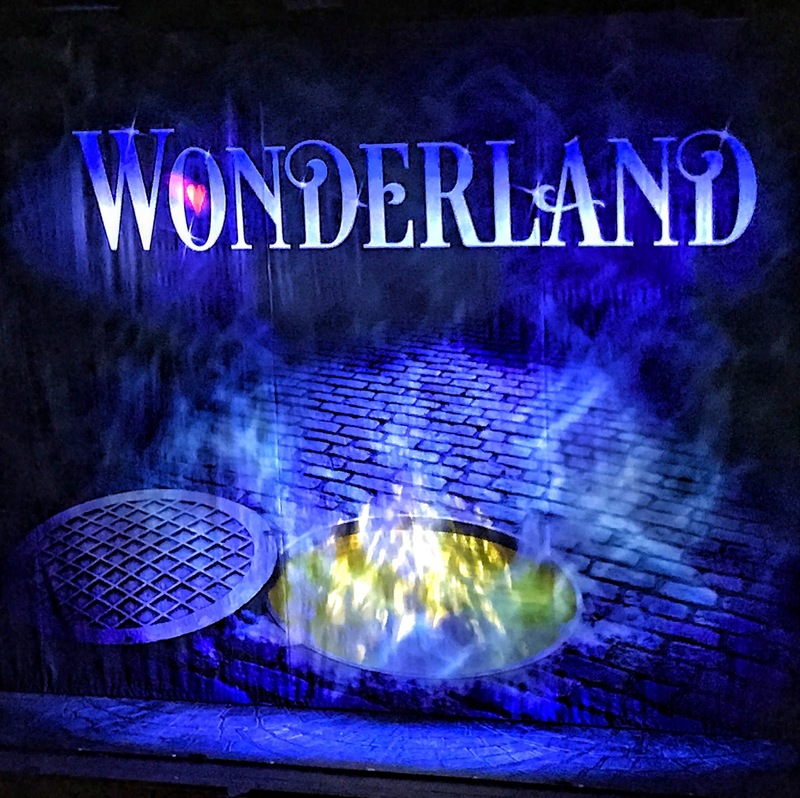 Last night I found myself falling head first down the rabbit hole into the wondrous world of Wonderland, which had its stage debut at Milton Keynes Theatre. 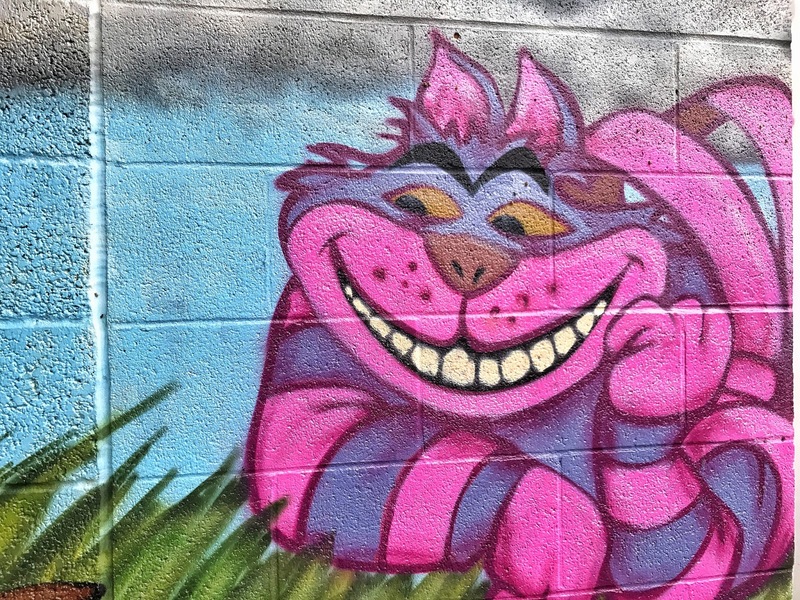 The original Lewis Carroll tale has captivated audiences for over one hundred years, and the latest addition, Wonderland, a musical theatre production, gives audiences familiar with the previous adaptations a welcome bout of childhood nostalgia. 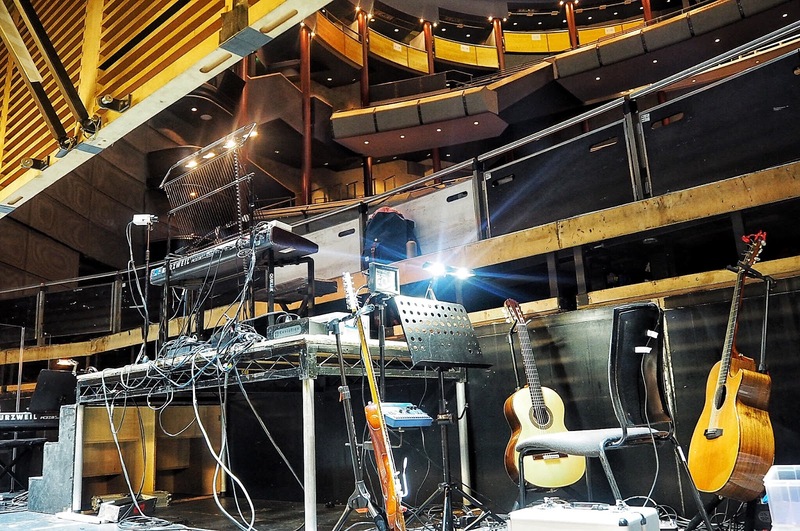 Fast forward to 2017, the much-loved story has been brought to life on the boardwalks addressing contemporary, widely spoken issues, such as depression, teenage angst and marriage breakups. 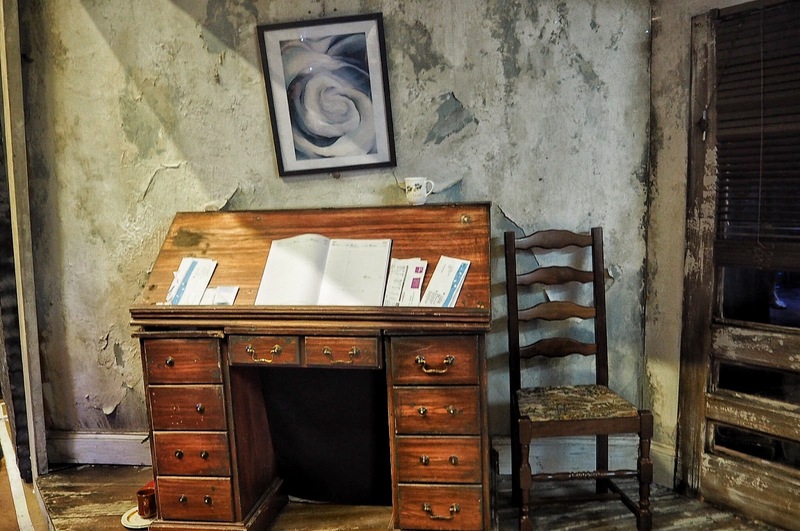 Modern day Alice, played by talented Kerry Ellis, best known for her sensational performance as Elphaba in Wicked, is mother to Ellie who finds herself in Wonderland after chasing… (you guessed it) a white rabbit. Aided by Jack, a besotted and somewhat hapless neighbour, they begin a quest to rescue Ellie, which becomes a journey of self-discovery for them all. The rabbit hole forms the primary backdrop to Wonderland, home to all the original stories best-loved characters: Cheshire Cat, Tweedledee & Tweedledum, The Mad Hatter and a smooth, gyrating caterpillar donning 70s flares; undoubtedly a fantastic costume choice. As a means of helping Alice find the strength to move on from her marriage breakup and doldrums of her ordinary life, Ellie ventures through the Looking Glass; a portal which serves the purpose of reflecting a characters’ opposite self. 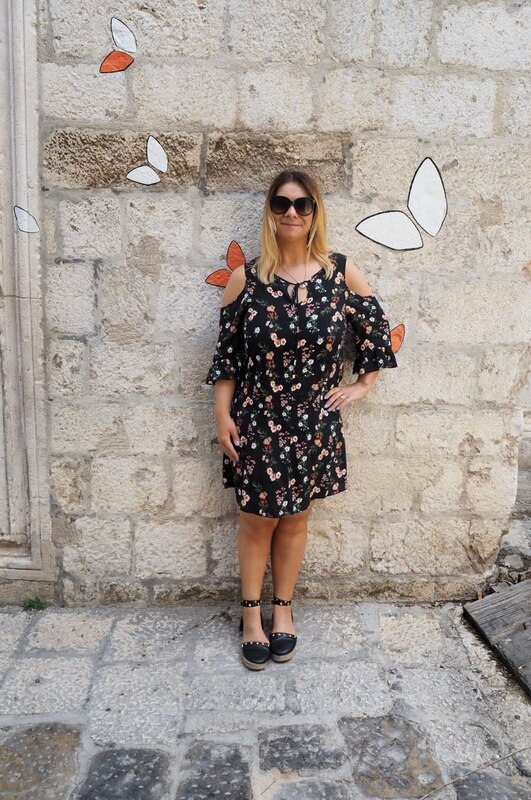 Wise Ellie emerges with an attitude reminiscent of Harry Enfield’s popular character Kevin Patterson, as a stroppy teenager, superbly acted out by Naomi Morris. Not to be outdone, hapless Jack, played by Stephen Webb, also enters the Looking Glass and returns as a 90s-esque boyband heartthrob with an entourage of dancers supporting him as he professes his love to a bewildered Alice. Jack’s astounding transformation from hapless to heroic delivers great comedy value to this scene. 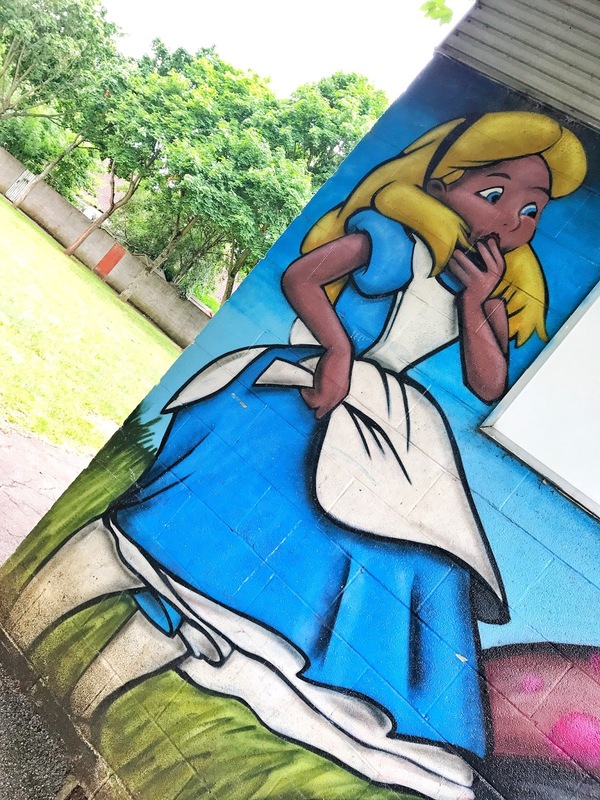 Before Alice can muster up the courage to let go of her past, Ellie is caught up in The Mad Hatter’s plot to overthrow the tyrannical Queen of Hearts. The Mad Hatter, played by Natalie McQueen has the audience going ga-ga and is a standout performer in the show. Utterly bonkers as one would expect, though acts as a great supporting role to Alice with vocals to match. Ellie’s solo performance of ‘Home’ provides a poignant contrast to the upbeat numbers which form the musical score. Instantly recognisable from her well-known tv role as Coronation Street’s Cilla Battersby is Wendi Peters, who plays the insufferable Queen of Hearts. Though her scenes are fairly limited, Wendi had undeniable stage presence and I was blown away by her vocals. Visually, the set and costumes bring to life the original tale, and it is colourful and imaginative to wow its younger viewers. But, while the set ticked all the boxes, the plot seemed to skim over some of the characters stories and I was disappointed to see the Mad Hatter lost her personality altogether, resulting in a slightly underwhelming finale. Frank Wildhorn’s musical adaptation of the timeless tale is enjoyable to those who love the original story and it is a great introduction for new fans. 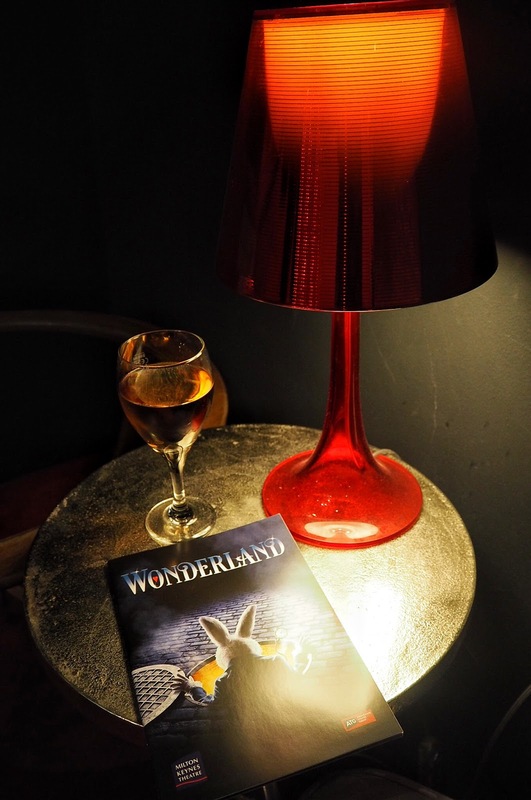 Aptly described by leading lady, Kerry Ellis as “bonkers, loveable and fun” for all the family, Wonderland is definitely worth venturing down the rabbit hole for and one thing for sure is I will be singing the songs for days to come! 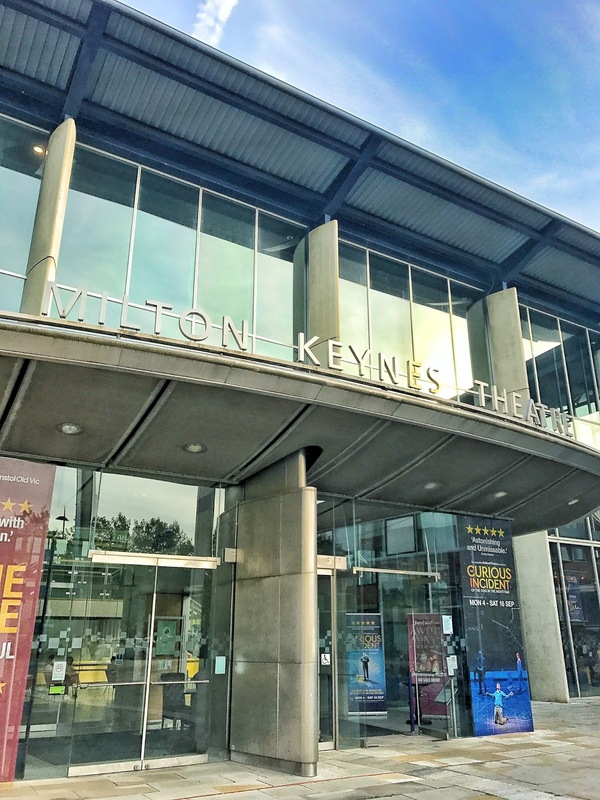 Wonderland is a reminder to us all to not give up the day dream and is on stage at MK Theatre until Saturday 22nd July 2017. 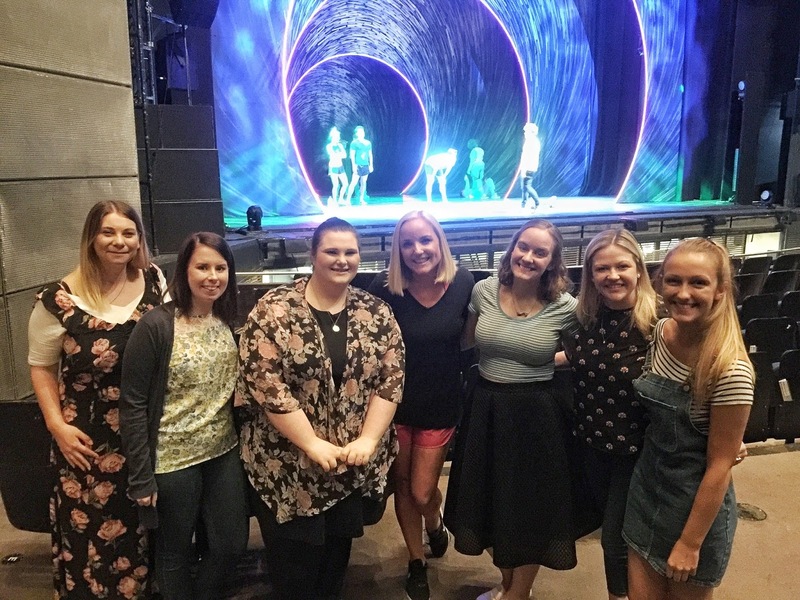 Special thanks to MK Theatre for inviting me to review Wonderland, enabling me to explore backstage and meet Kerry Ellis, who I adored in Wicked; my favourite theatre production. 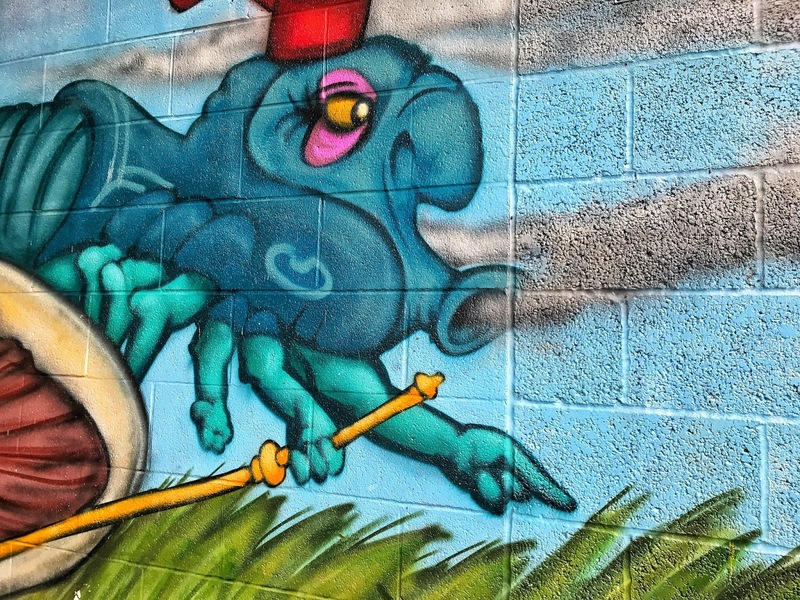 Have you seen Wonderland? Or do you have any theatre favourites I need to see? Let me know in the comments box underneath the post.